The Waikiki of today is worlds away from the wetland, mudflats, fishponds and full cover bathing suits of 1916. A walk amongst the modern concrete towers of this tourist destination reveals little in the way of culture or history and even less in ‘green space’. This is about to be changed. 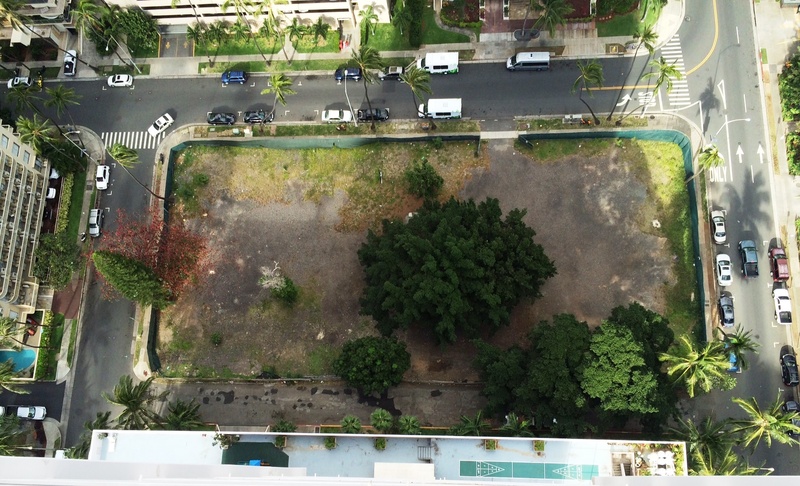 Thanks to Rotary District 5000, Rotarians throughout the State of Hawaii, friends, neighbors and businesses in Waikiki, the only remaining patch of under-developed land in central Waikiki will soon be transformed from a barren debris strewn gravel lot into an oasis of greenery, education, culture and family activities. 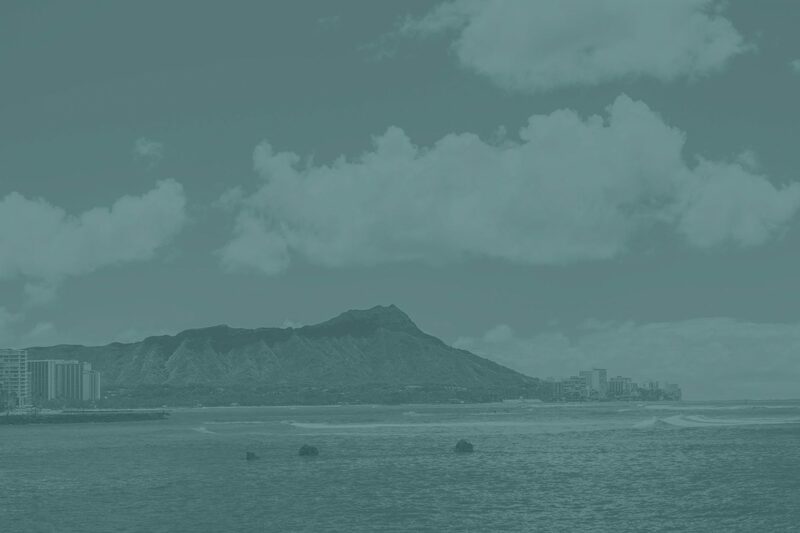 This once-in-a-lifetime opportunity for Rotarians in Hawaii will create a timeless legacy where millions of families and individuals visit annually… Waikiki! 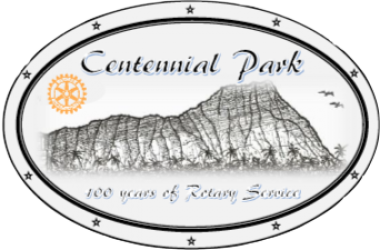 Centennial Park exemplifies the virtues of Rotary and offers an exclusive fountain of knowledge. Its construction represents the commitment to achieve meaningful, positive change within a community. Its landscaped grounds provide an oasis for children to run, play and enjoy the freedom and fancy of childhood. It’s engraved “Roto-Stones” provide a historical record of Rotary’s impact in Hawaii and the amazing changes within our Islands over the past 100 years. Finally, the hand planted, lush gardens lining the park perimeter signify the coming together of Rotarians from every club in Hawaii. The toil of individual Rotarians in this unifying effort will transform a littered, barren patch of earth into a beautiful gathering place for future generations to learn, thrive and enjoy! 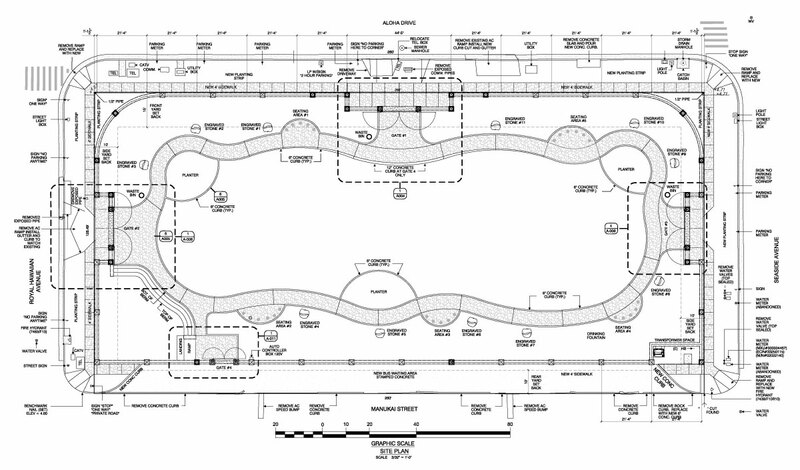 The Centennial Park Project needs your help! Depending on your level of donation, you could have your name added to our Founders List engraved on a stone at the park’s entrance. Learn more about reward tiers for different donations. On Monday, November 27, the first tree will be removed and fortunately it’ll be used and not wasted. The Norfolk Island Pine will be going to Mililani and used as their 2017 Christmas Tree. Thank you City for using our tree for a good purpose.